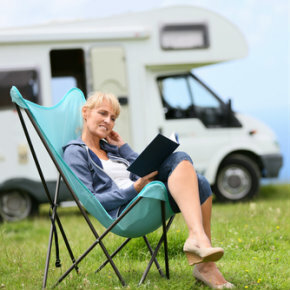 PDCU can finance a new or used recreational vehicle for you, no matter what type of adventure you prefer. From RVs and motorcycles to trailers, boats, snowmobiles, jet skis, and ATVs — we've got you covered! And because our decisions are made locally, you'll receive fast answers and personal service from people you know. Let us put the FUN in funding with an affordable recreational vehicle loan!